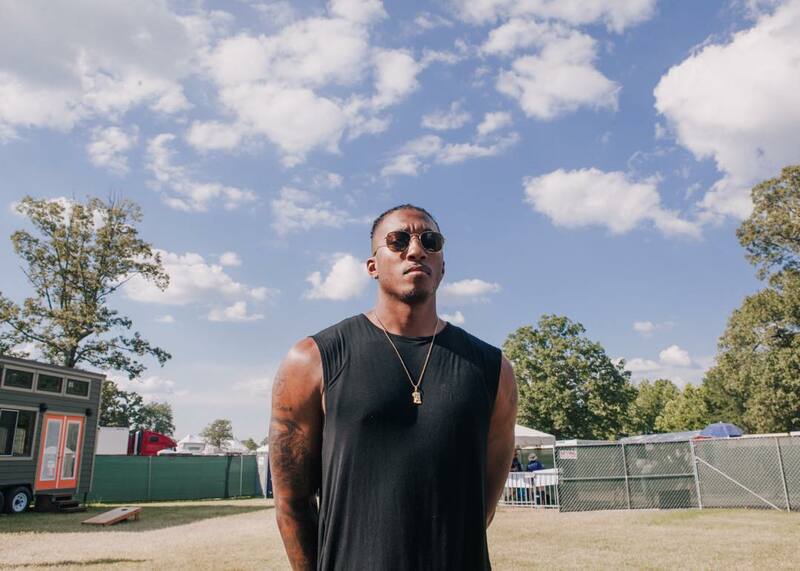 Reach Records artiste and two time Grammy award winner ‘Lecrae’ has just given all fans of Christian hip hop another reason to rejoice as he announced the return of unashamed tour in 2019. The label’s frontman who is currently on the ‘Better Late Than Never’ tour alongside label mates ‘Andy Mineo, Whatuprg and other acts like nobigdyl and Wordsplayed’ made this announcement while on stage asking the people how they’d feel having the likes of Trip lee, KB and so on alongside with him on stage. Thereafter, he broke the news of Unshamed tour coming back in 2019. It would be recalled that the last unshamed tour that was held recalled was in 2012.